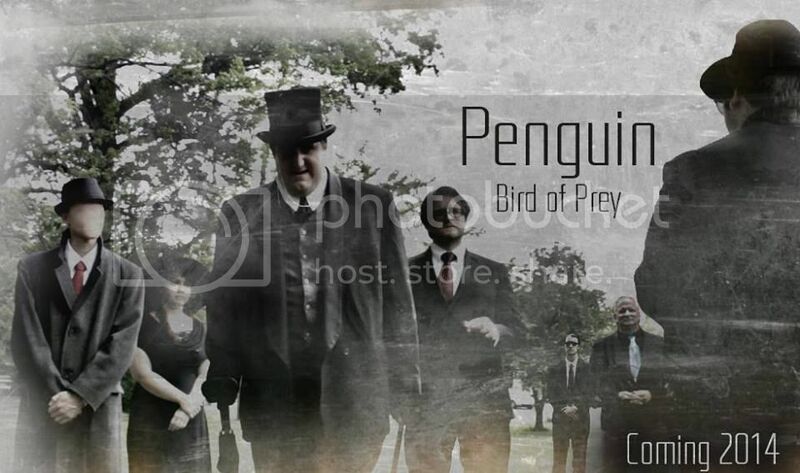 Penguin: Bird of Prey Indiegogo Campaign! 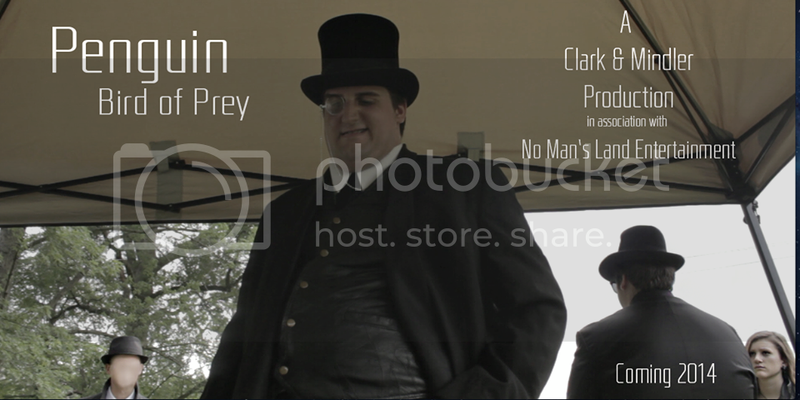 Posted: Thu Jul 11, 2013 12:19 am Post subject: Penguin: Bird of Prey Indiegogo Campaign! Hey guys, our Idiegogo campaign for Penguin: Bird of Prey has now launched. 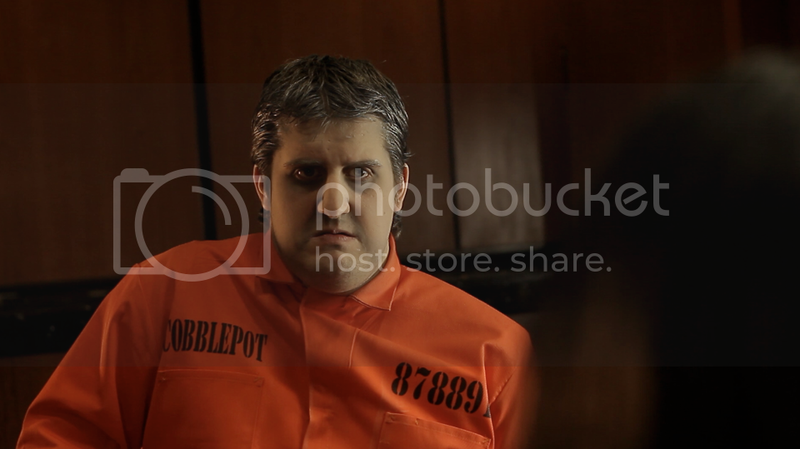 Basically if you didn't see the other thread We are in the midst of making an epic fan film centered apon The Penguin, Oswald Cobblepot. And we need your help!